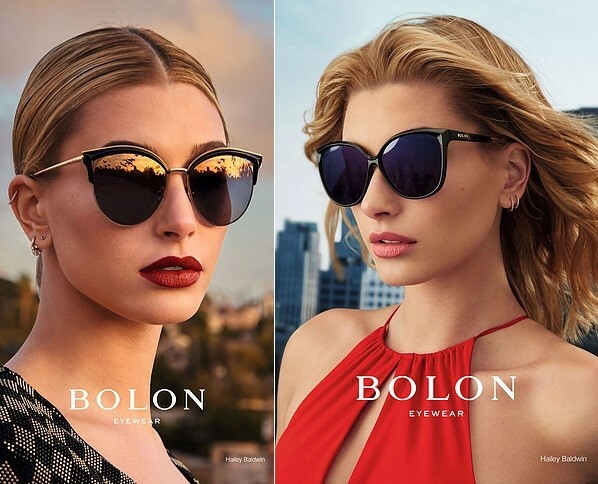 Model on the rise, Hailey Baldwin is enlisted as the latest face of Bolon Eyewear, and stars in the 2017 Campaign. The American blonde gets her close-up shots with a backdrop of high-rise building, and is chic in the trendy and sophisticated styles of the label. 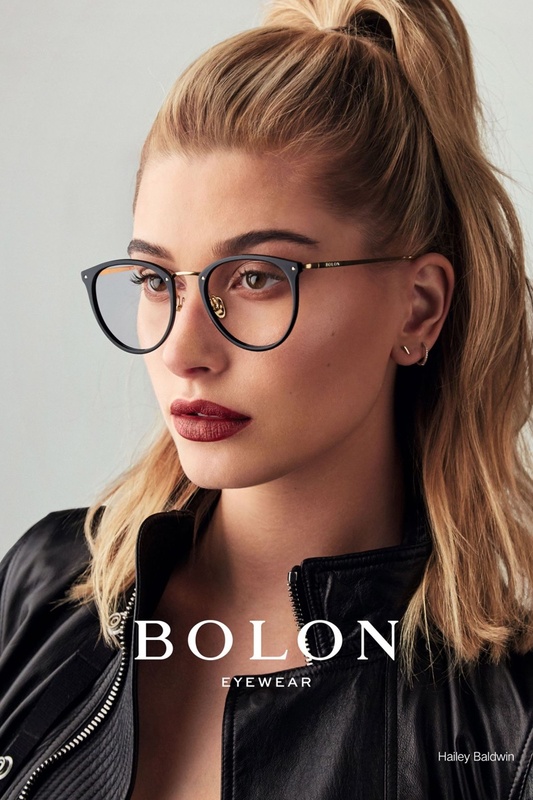 Bolon's 2017 Campaign shows off sunglasses and optical styles, and wears a range of cat-eye, rectangular and round designs. Hailey also stars in a video advert called 'Play Yourself' along with the print adverts, and shows off a series of looks for Bolon Eyewear.